Thomas Charles is the founder-operator of Charles Property Services in Sydney. We started the company way back in 2011 but, then it operated under a different name. It was only in 2017 that the name was changed to its present name, Charles Property Services. As a company, our industry service experience spans over 6 years and counting. Principal among our services is end-to-end gutter cleaning, windows cleaning, and more precisely residential or domestic window cleaning, commercial window cleaning in Sydney. In addition, based on client requests, our cleaners do take on other cleaning services too. 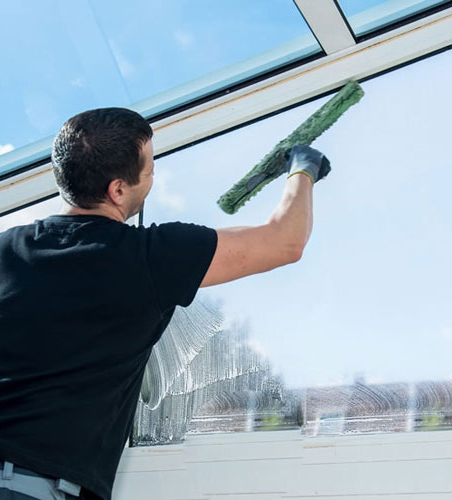 To clean commercial or domestic window, or gutters in the North Sydney or Sydney CBD areas, and for a free no obligations quote, touch base with Charles Property Services for the same. So, if you want to consult with our cleaner or want a quote, call us on 0477 644 663 or write to us at admin@charlespropertyservices.com.au.